Beautiful Neighborhood away from the beach - but close enough to feel the sands between yours toes within minutes. 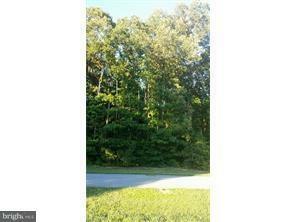 Wooded lot in Restricted Community. Looking for a peaceful place to build your dream home? Look no further! 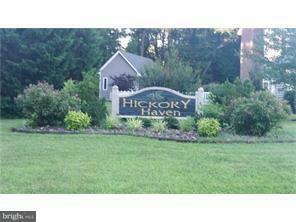 Hickory Haven offers a setting like none other in Sussex County. 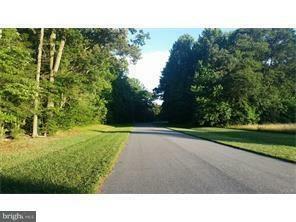 Large lots in nice country community, but only minutes from shopping, restaurant, local entertainment and Delaware beaches. In the award winning Indian River School district. Gravity Septic Site Evaluation on file with NO expiration.